With the junk food and beverages, the risk to teeth is much higher than anything else. Without proper care and treatment you teeth threat to various oral health disease and decay. For decayed and missing teeth many treatments are available but one of the reliable and best treatments is dental implants. The rate of success of this treatment is quite high. The cost of this implantation is quite high but there are many dental implants clinics in Melbourne offering you cheap and high quality treatment. Dental implants is one of the best treatments for missing teeth, in these metal frames or post are surgically positioned inside the jawbones below your gums. Once placed, it allows your dentist to place replacement teeth onto them. Under this treatment, implants helps in giving stable support to the simulated teeth. There are different types of implants treatment. The kind of treatment on needed depends on your oral health. What make this treatment a better option? Dental implant is an advanced option over the other treatments as it conserves the natural tooth root by avoiding the need to cut the adjacent teeth for usual bridgework. It also preserves bone and reduces the bone deterioration and resorption which results in loss of the jawbone height. Implants remain for much longer period than usual restoration on teeth. Patients can eat their preferred food without any panic after the treatment is over. 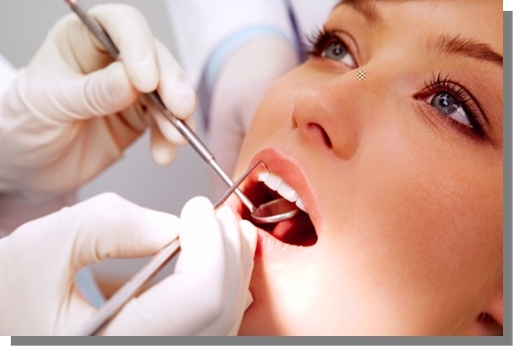 And many dental clinics in Melbourne are there where the patient can afford this treatment without much expense. As you fix your meeting to meet a specialist at dental implants Professional clinic in Melbourne, you will be engaged through step by step procedure where you will get better understanding about the dental implants. And the surgery will be conducted with proper care so that the patient has pain free teeth implant experience with the use of latest technology at affordable price. We believe in offering you cheap but quality dental implants in Melbourne. This entry was posted in Dental Implant Treatment. Bookmark the permalink.